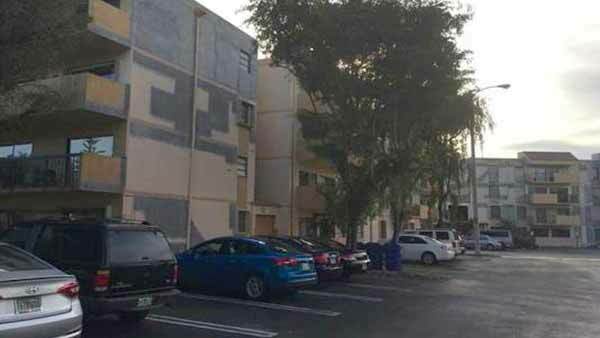 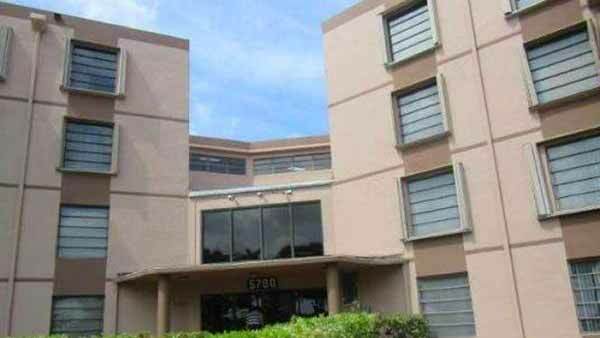 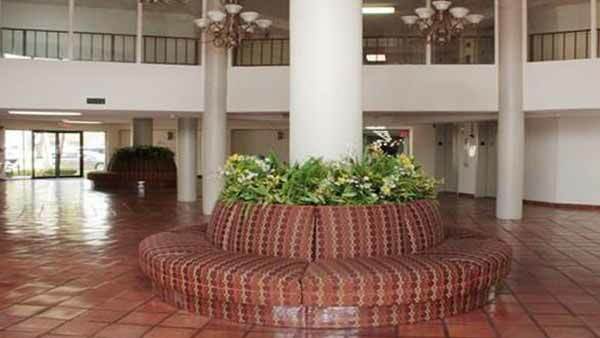 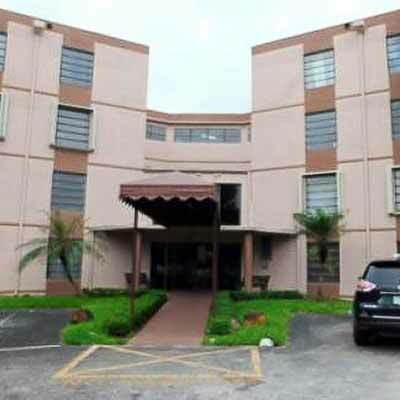 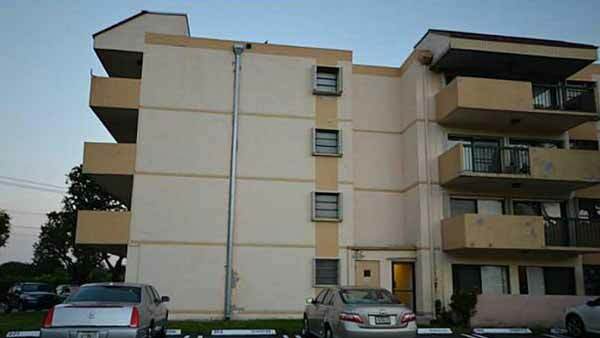 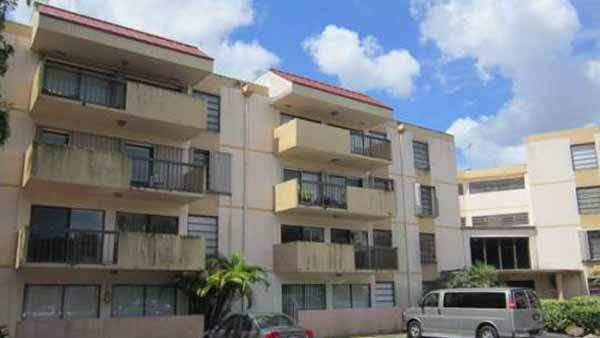 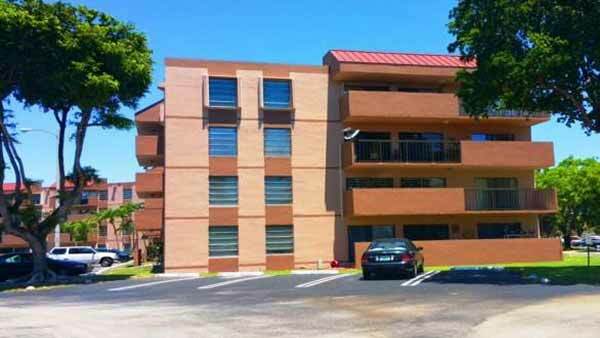 Built in 1981, Miller Gardens Condo is a 260 unit condominium located in the Kendale Lakes (N of Sunset Dr.- E of SW 137th Ave) submarket in Miami, Florida. 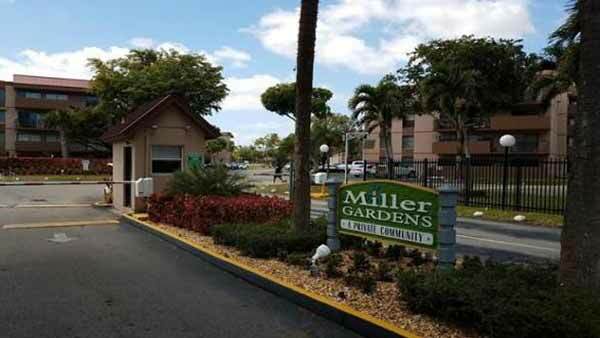 Miller Gardens is a quiet, three building condominium community in the Kendall neighborhood of Miami. 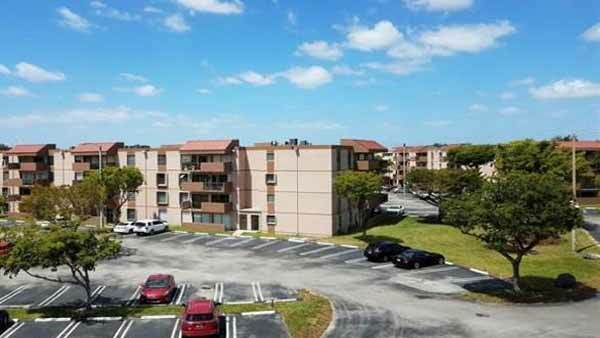 Miller Gardens offers various floor plans with two to three bedrooms. 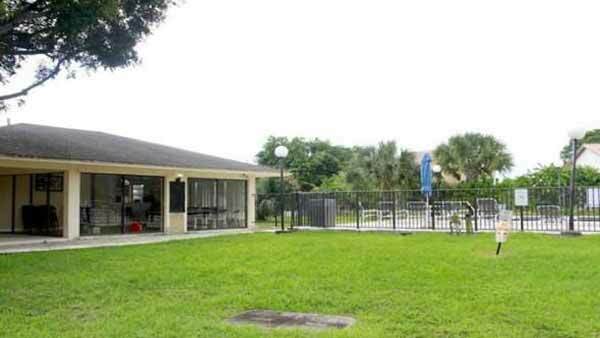 Many units have been updated with renovated kitchens, stainless steel appliances, and updated bathrooms. 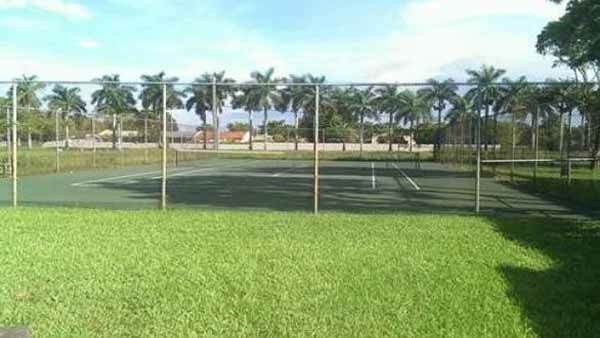 Miller Gardens features an array of amenities to enjoy including elevator, community pool, tennis courts, and a clubhouse. 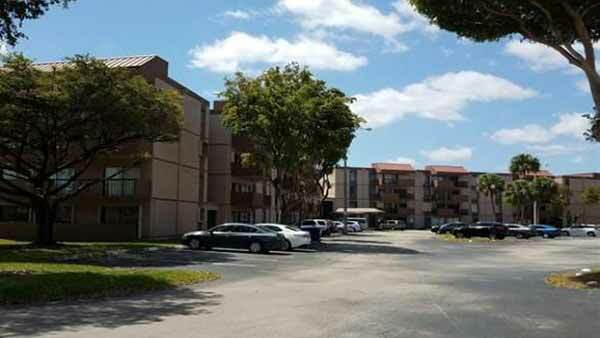 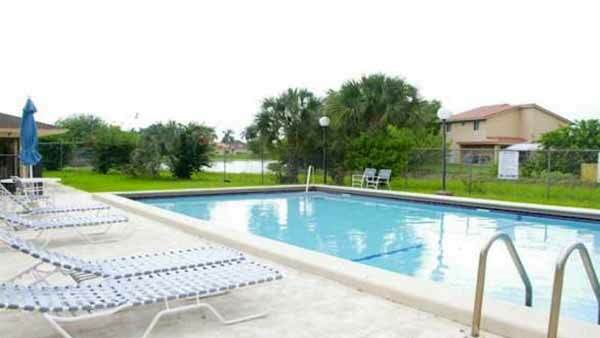 The community is located in close proximity to the Turnpike, Florida International University, and Miami Dade College. 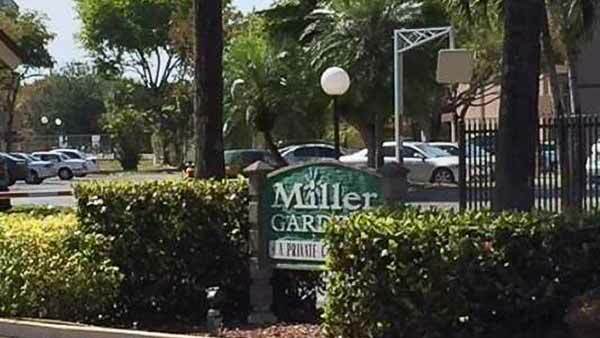 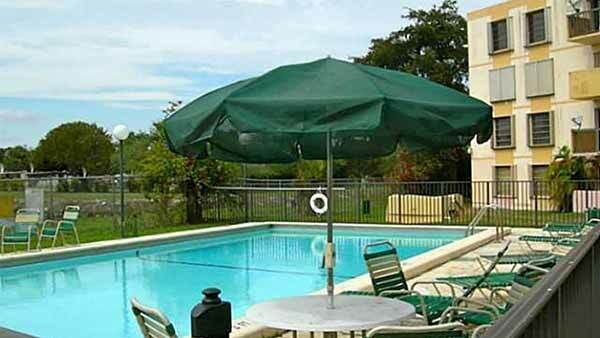 Miller Gardens is truly an affordable and well located community.